New all-round Wheel-Tyre System : perfectly matching characteristics, performance and graphics between wheels and tyres. 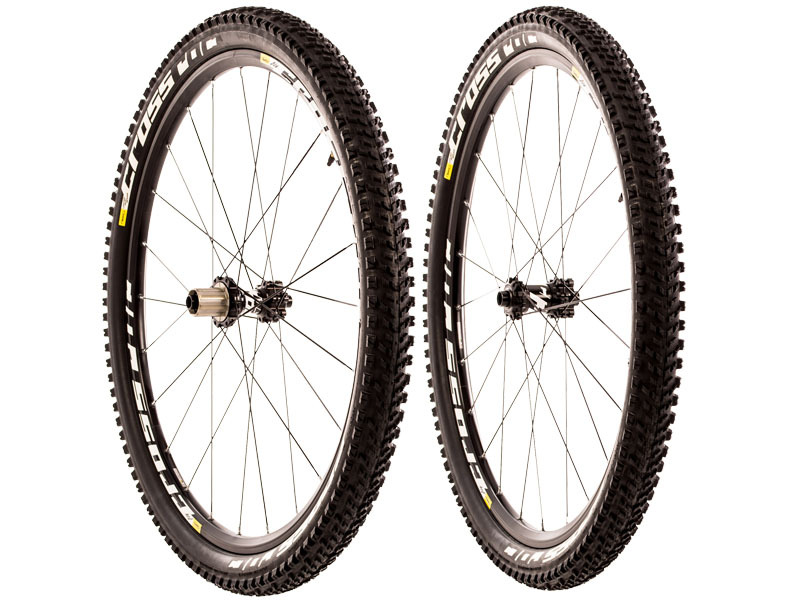 Lighter wheel, tubeless ready system. Versatile UST Tubeless Ready tyre (Crossroc Roam) to suit all terrains.